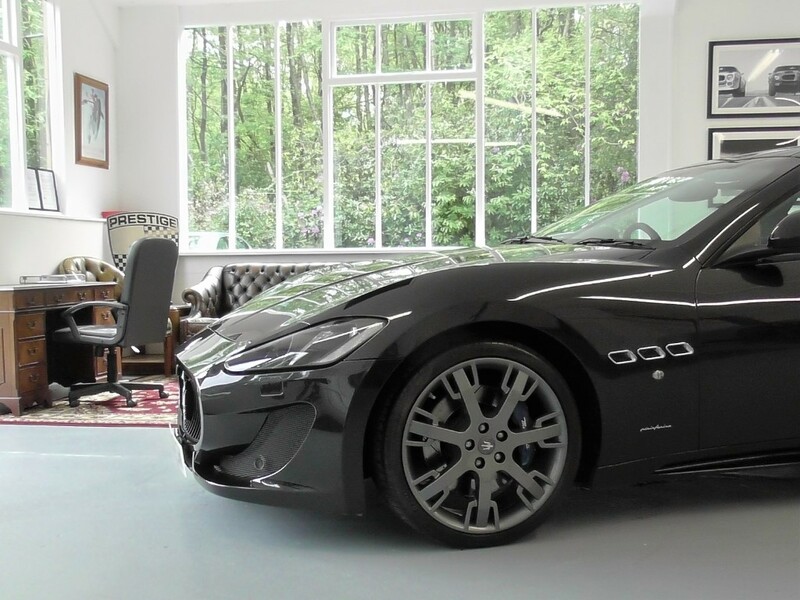 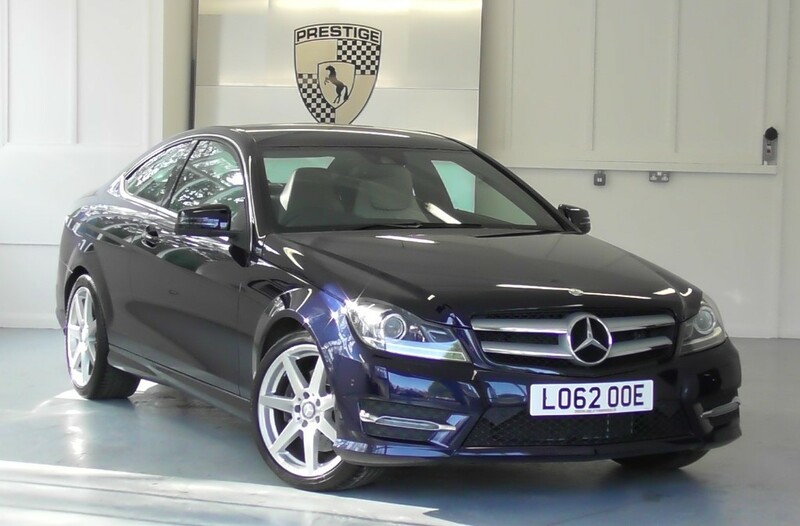 Only one private owner from new and covered just 17,000 miles. 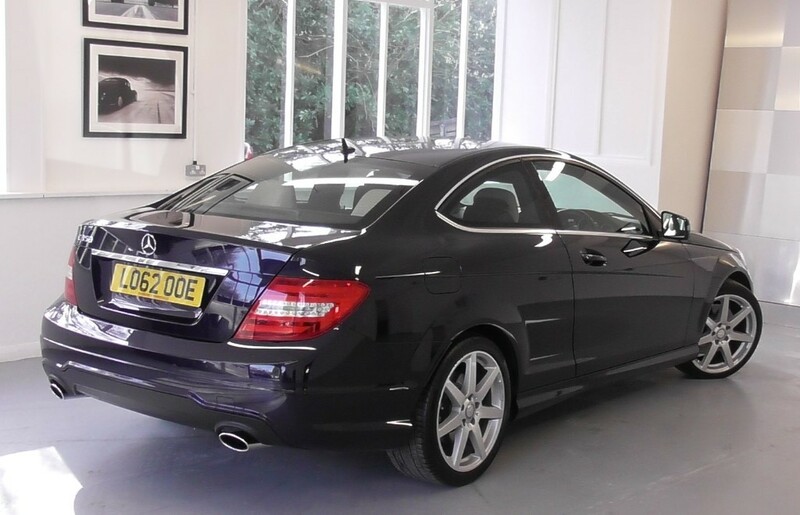 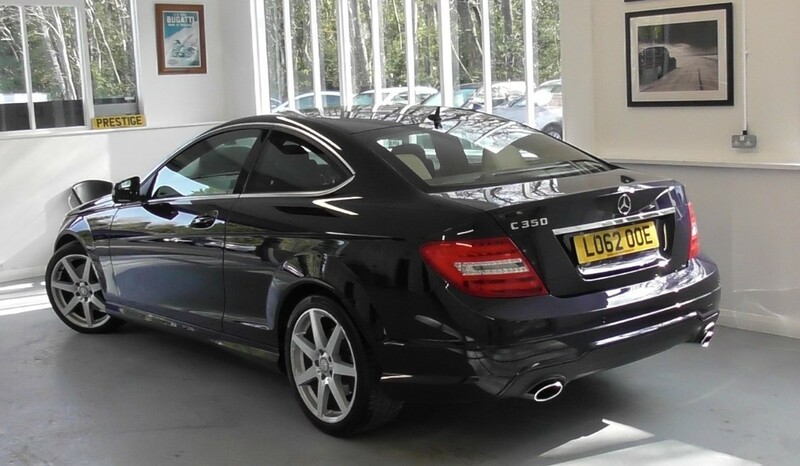 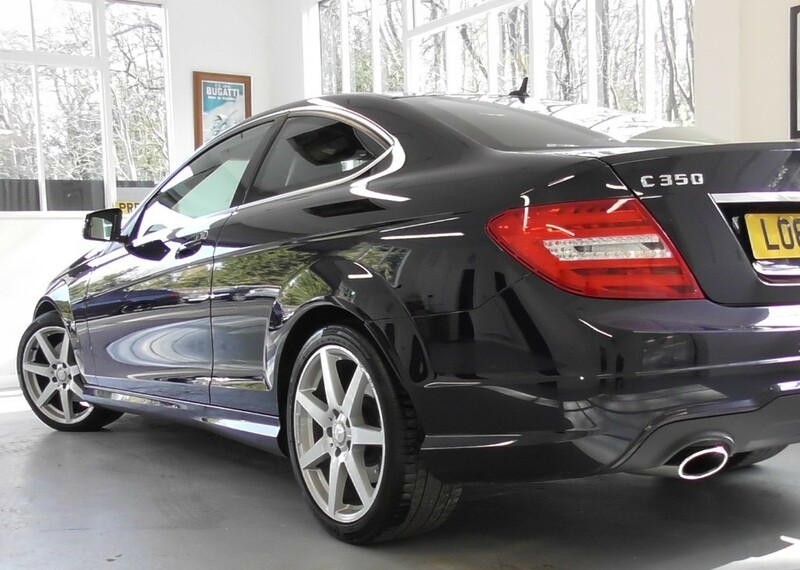 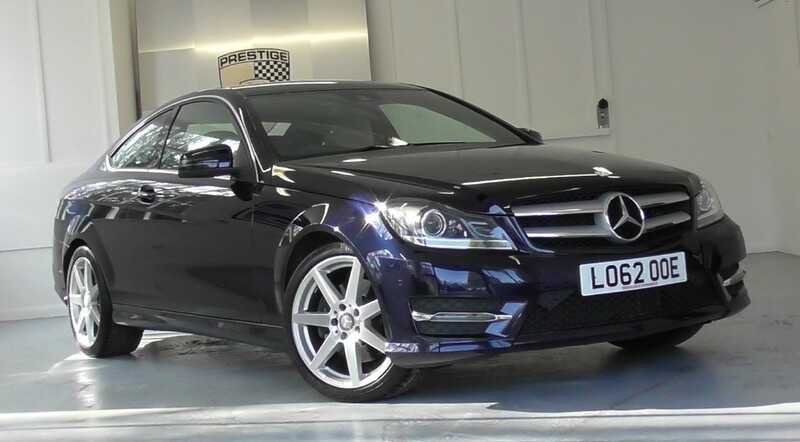 This beautiful, low mileage and rarely available C350 (Petrol) AMG Sport Coupe has to be seen to be appreciated. 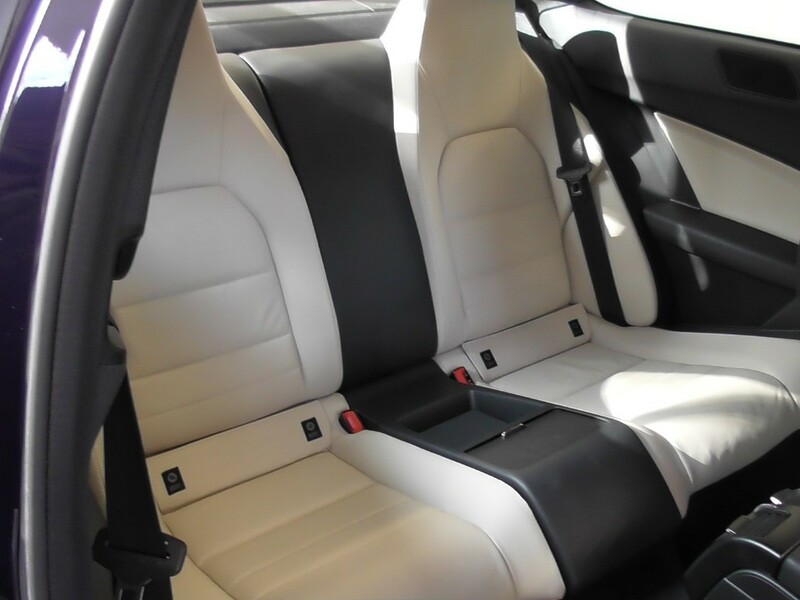 Finished in a classy colour scheme with many factory options. 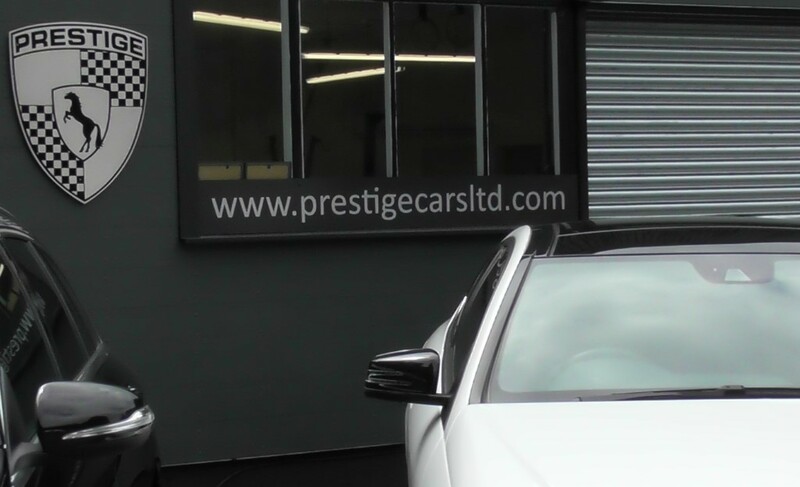 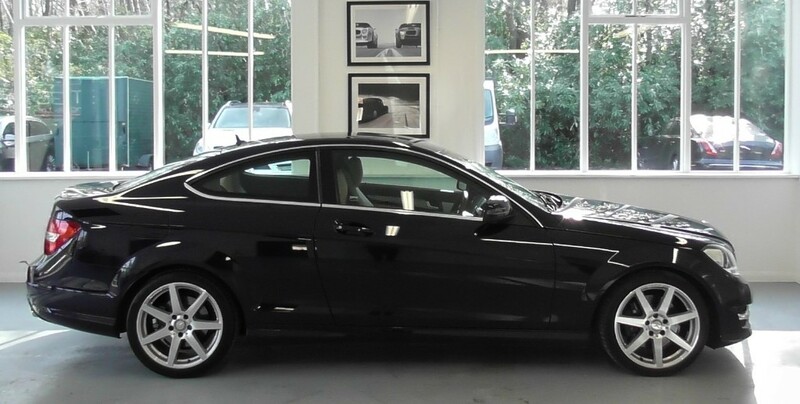 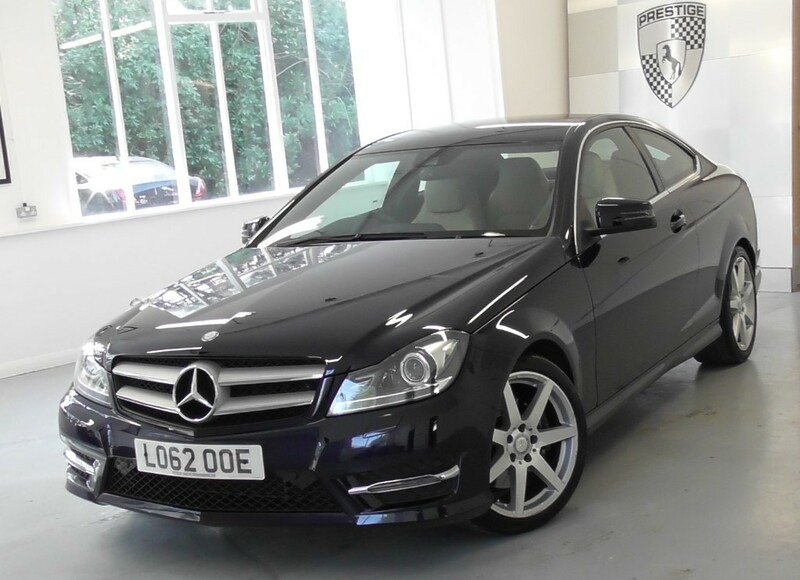 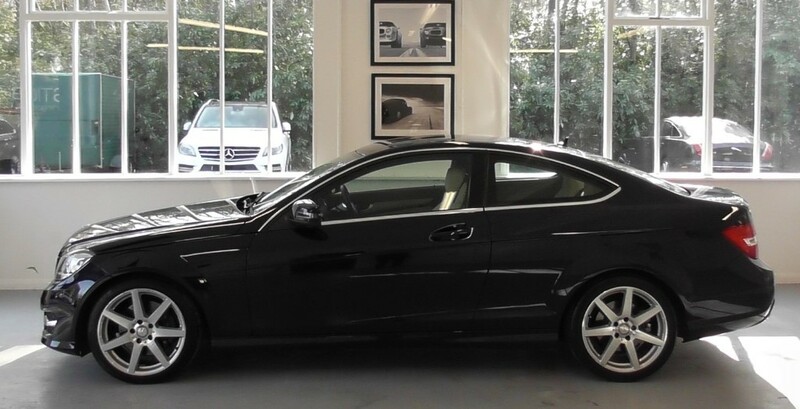 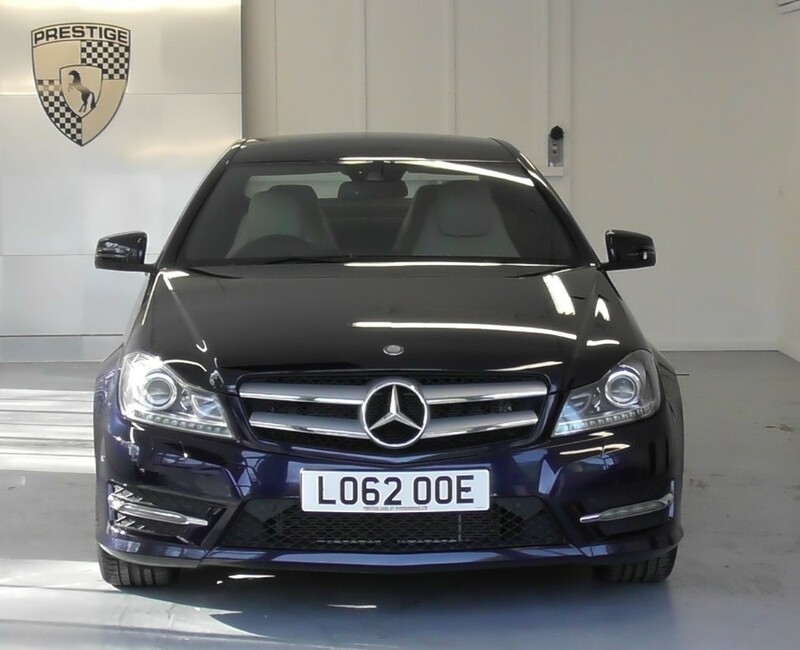 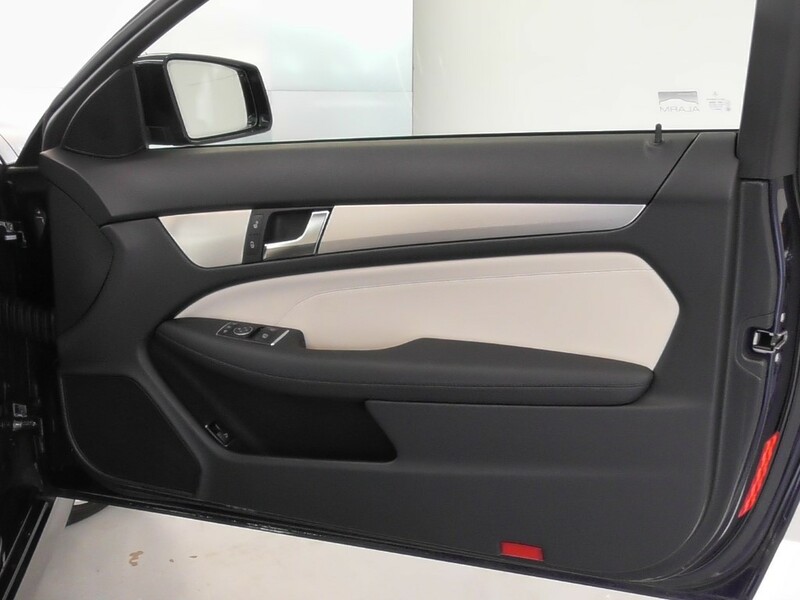 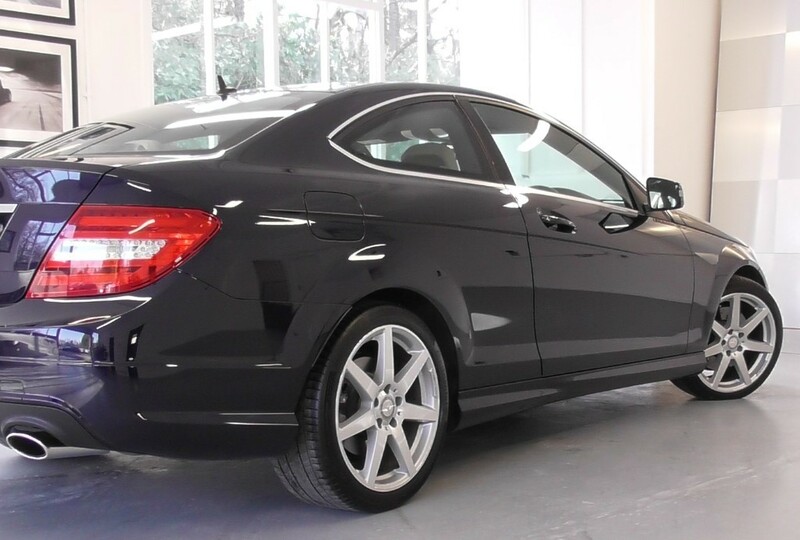 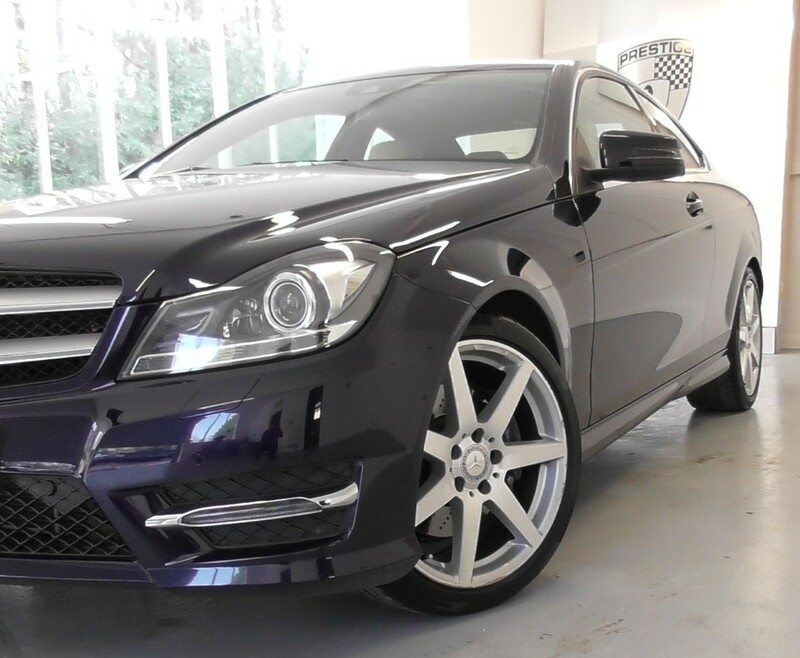 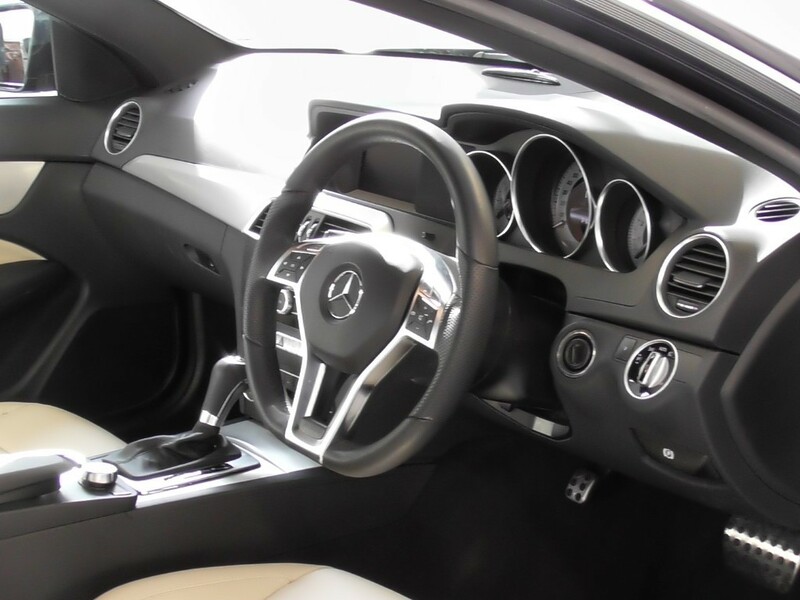 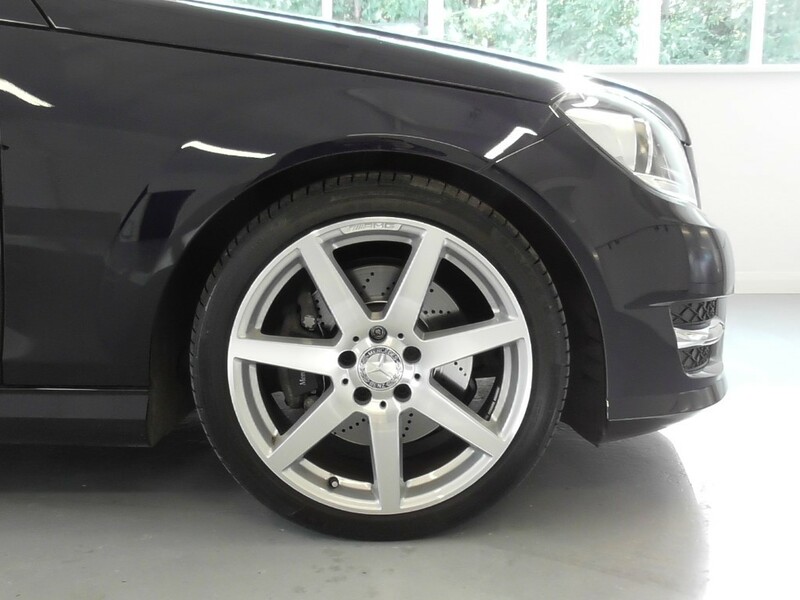 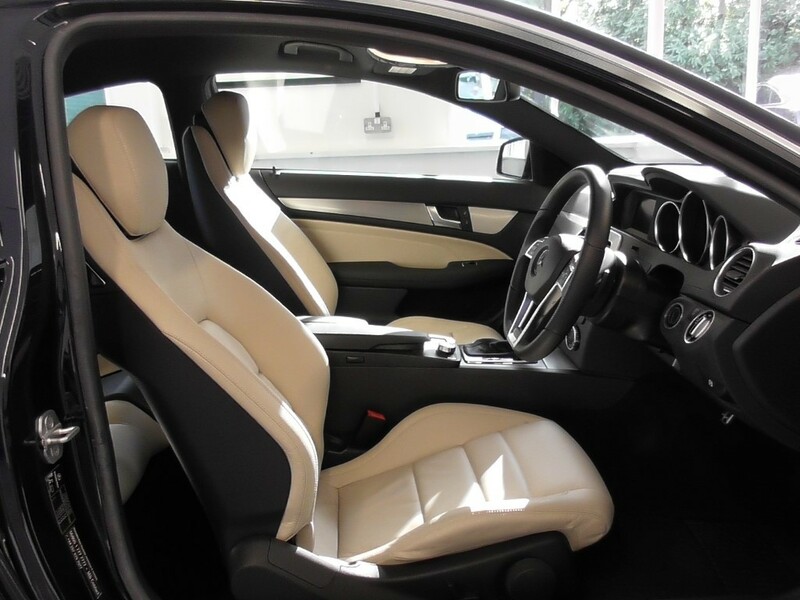 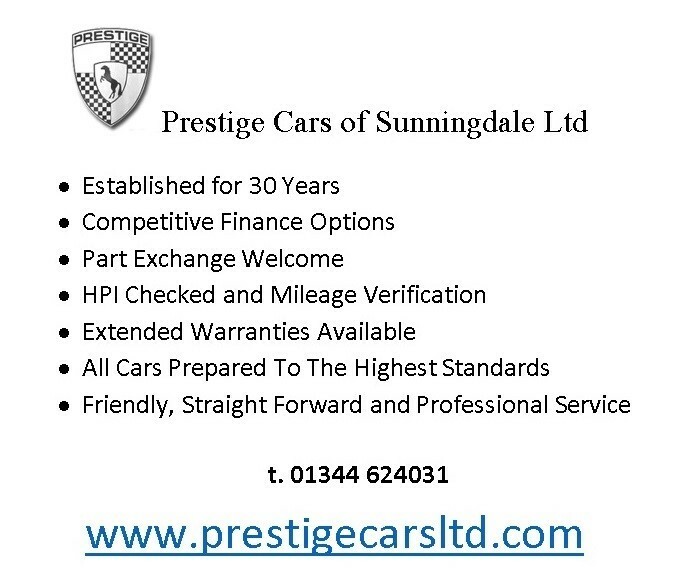 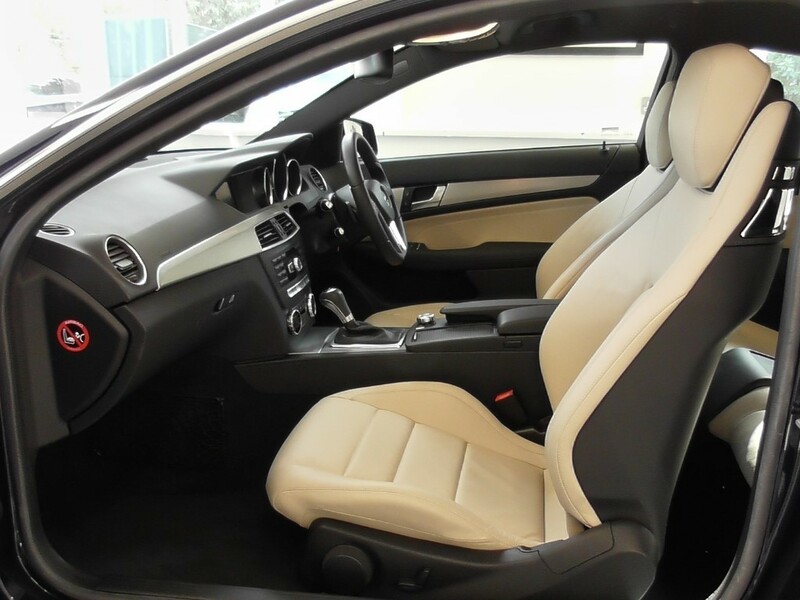 This car has been lovingly cared for and maintained with a full Mercedes service history. 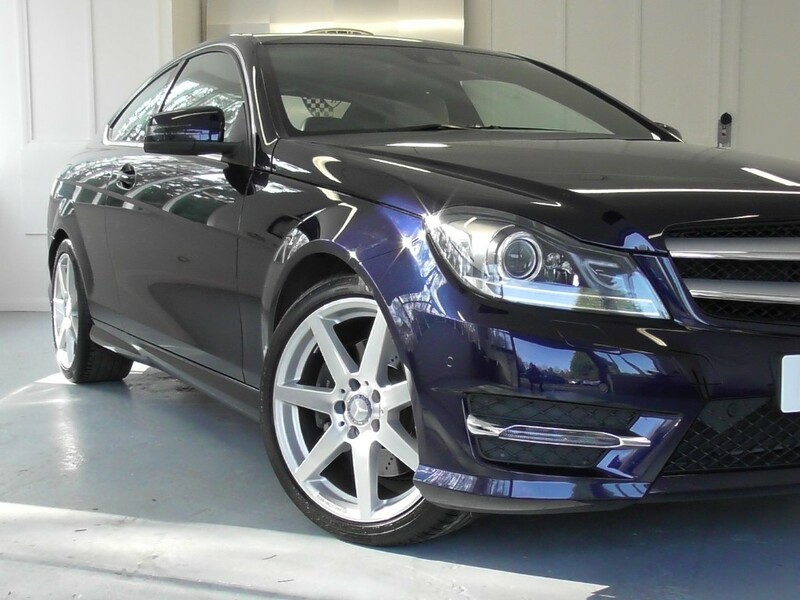 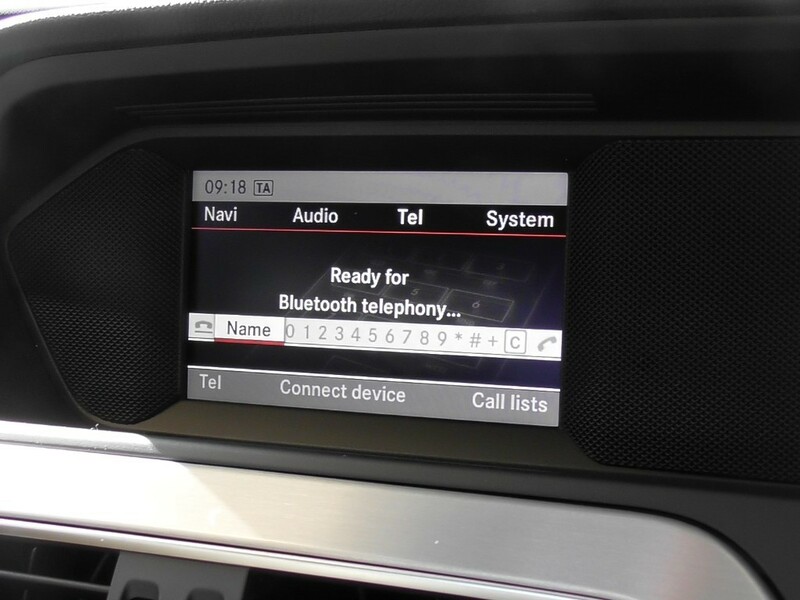 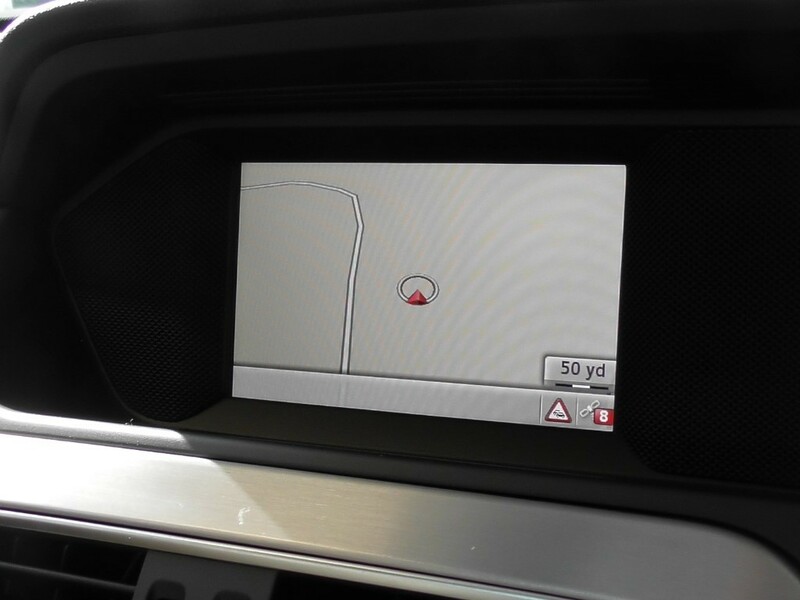 An absolute joy to drive with smooth responsive performance yet low running costs.